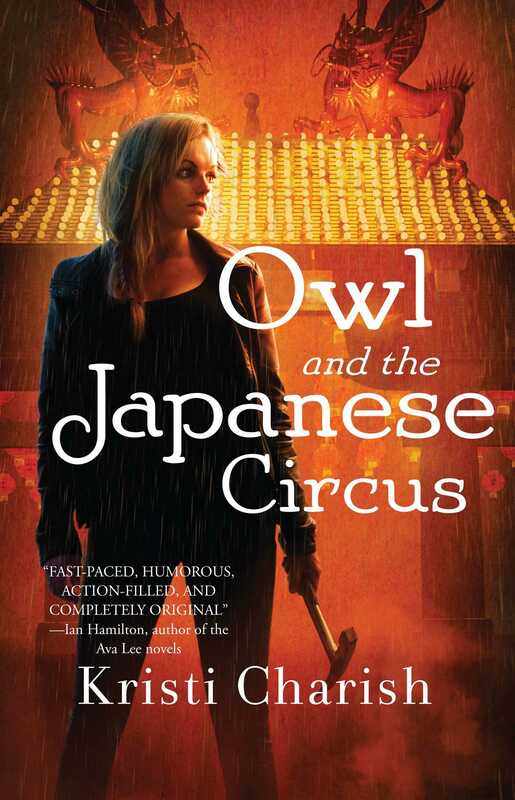 The first in an exciting series featuring the unforgettable antiquities thief Owl—a modern-day “Indiana Jane” who reluctantly navigates the hidden supernatural world—from the pen of rising urban fantasy star Kristi Charish (The Kincaid Strange series). For fans of Kim Harrison, Jim Butcher, Jennifer Estep, Jenn Bennett, and the like. Ex-archaeology grad student turned international antiquities thief, Alix—better known now as Owl—has one rule. No supernatural jobs. Ever. Until she crosses paths with Mr. Kurosawa, a red dragon who owns and runs the Japanese Circus Casino in Las Vegas. He insists Owl retrieve an artifact stolen three thousand years ago, and makes her an offer she can’t refuse: he’ll get rid of a pack of vampires that want her dead. A dragon is about the only entity on the planet that can deliver on Owl’s vampire problem—and let’s face it, dragons are known to eat the odd thief.